So you’ve started your own business (or work for someone who has), and decided now’s the time to start focusing your energies on social media. Good move! 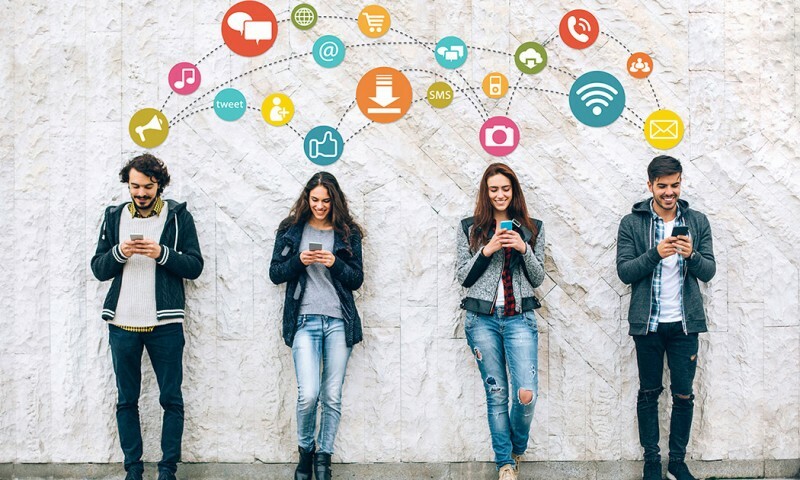 While it can seem daunting at first, marketing your business through social media can be a highly effective means of staying front-of-mind to your customers and getting in front of potential customers. And it doesn’t have to cost much either. The stats tell us that audiences are online in a big way – 79% of Australians access the internet every day, and with 68% of them active on social media, this is a great place for your brand to be too. But, out of all the social media platforms out there, how do you know which ones you should use, and which ones you shouldn’t? We’ve put together an overview of the top 5 social media platforms in Australia, who’s on them, and why a business should consider adding it to their social media mix. Armed with this info, you should be able to get started! (if you still don’t feel ready, check out our social media strategy workshops – they run every month). Facebook is the most popular social media network in Australia — 93% of all social media users in Australia have an active profile. Most people use it simply to connect and keep up with family and friends, but it’s also used a lot to fill time – just look around next time you’re on public transport in peak hour, and you’ll see what we mean. 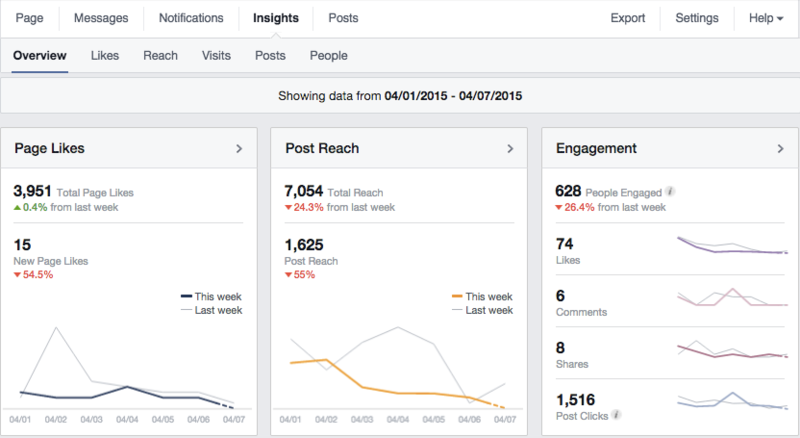 What this means for businesses on Facebook is that people are willing to be distracted by content created by brands. The biggest industries on Facebook are sports, fashion, retail and FMCG, but many industries do well here. The best thing about using Facebook is the ability to tap into all the data the platform has on its users through its insights and targeting tools. Once your page gets a few hundred likes you are able to create highly targeted posts and ads to reach the people most likely to interact with your profile, click through to your website and convert! (as long as you’re content’s interesting and your website’s up to scratch). 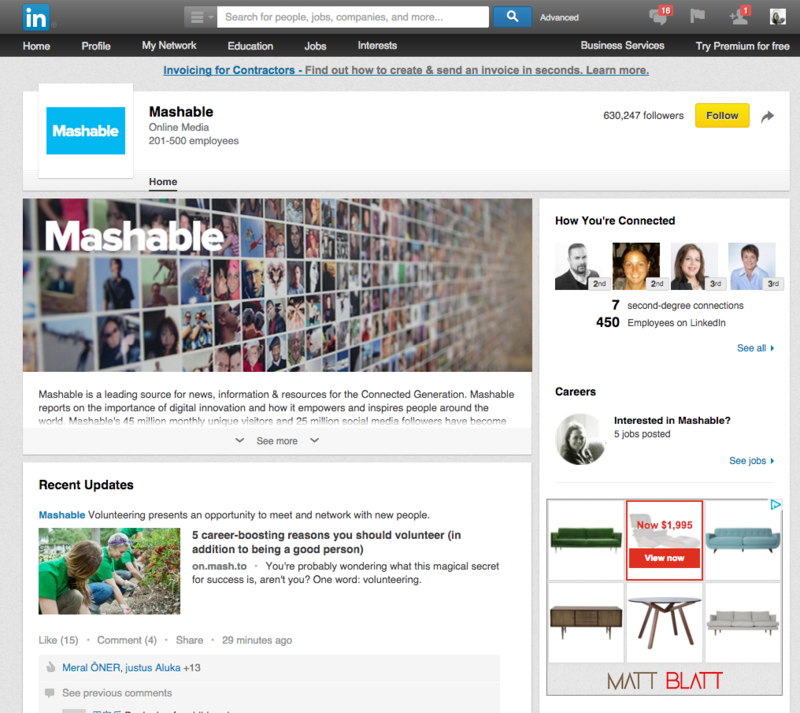 LinkedIn is recognised as one of the largest social media channels due to it’s sheer user size. However its monthly active users is a different story. LinkedIn is ideal for B2B businesses — it can be a great place to showcase your company’s achievements and services through sharing blog articles and joining or creating groups of like-minded people. If you’re a B2C business, though, this is not where you should be talking to your audience — unless you’re hiring. If you feel like LinkedIn is suitable for your business, here’s a great guide on advertising through the site. Why do people use it? To be inspired by imagery – whether that be of a fast car, delicious looking food or the latest fashion. Instagram is about rich visual storytelling. 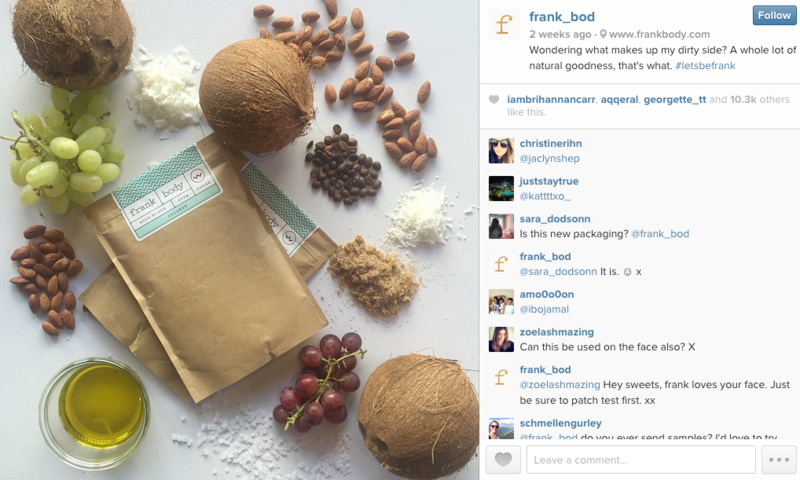 Showing beautiful images that represent not just your product or service, but also your brand vales and personality is the best way to use Instagram in order to keep your followers inspired and engaged (check out skincare brand Frank Body’s Instagram profile here for a great example). One thing to consider before you launch your brand’s Instagram profile is whether you have enough of a ‘visual story’ to tell. In fact when [Haimat] first considered what social platforms we’d be on, we realised that keeping a consistent visual story of our brand would be tough, so we decided to stick to Facebook and Twitter for now. Instagram doesn’t provide the ability to target your audience as Facebook does, but using relevant hashtags in your posts will help to attract new followers. Why do people use it? To gather visual inspiration for anything from DIY projects to cooking and wedding dresses. Also as a place to save and store links in one place and to connect with others. Pinterest is fast gaining popularity in Australia and more and more people use it for an increasing number of uses. Being another visually-driven platform, Pinterest is great for brands involved with industries like food, fashion, events and retail. Another bonus is that when someone “pins” one of your “pins” (easily uploaded through the mobile app or online), it links through to your website. 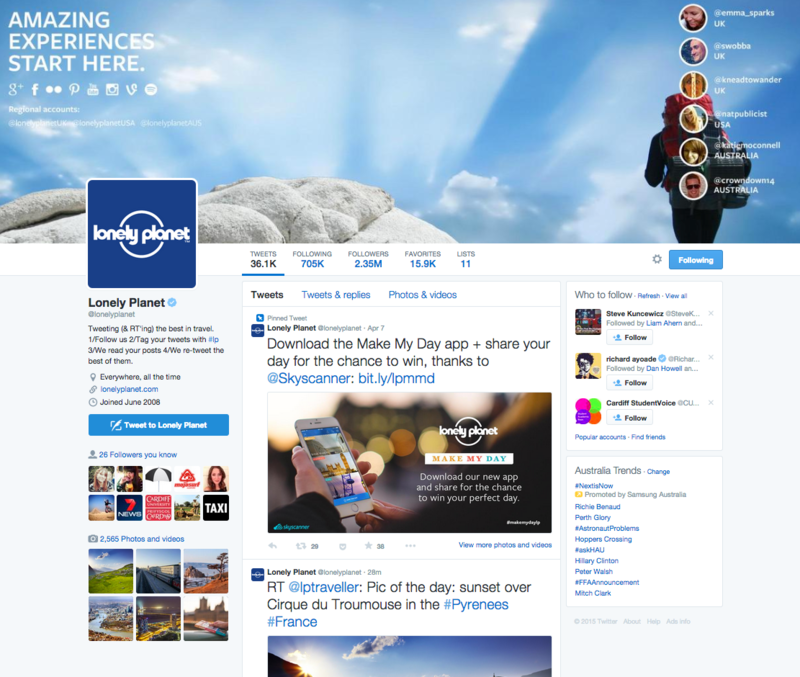 Once you’ve created a profile, you can follow other brands or friends. Like Instagram or Facebook, your news feed is then populated with the content from those you follow. The difference is that you can “pin” their “pins” or use the search bar to find specific images to put into a “pin board”. The key here for brands is to create new boards of images consistently to make sure you’re in your audience’s news feeds as often as possible. Check out David Jones’ Pinterest profile here for inspiration.